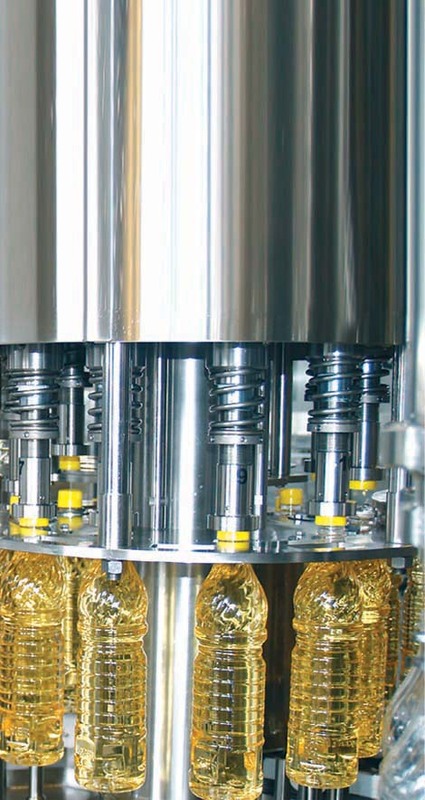 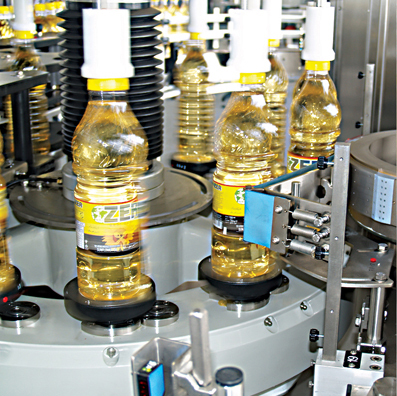 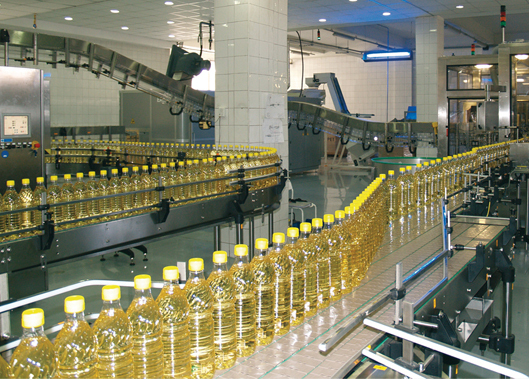 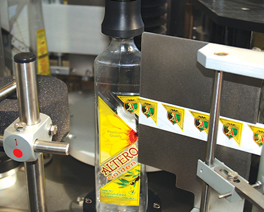 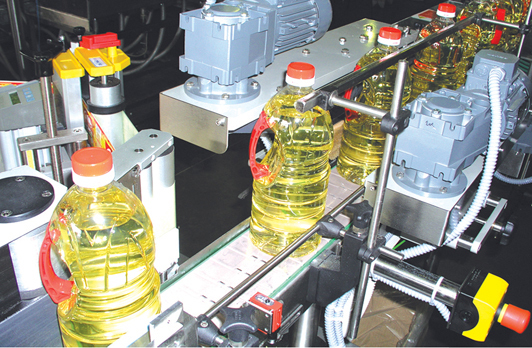 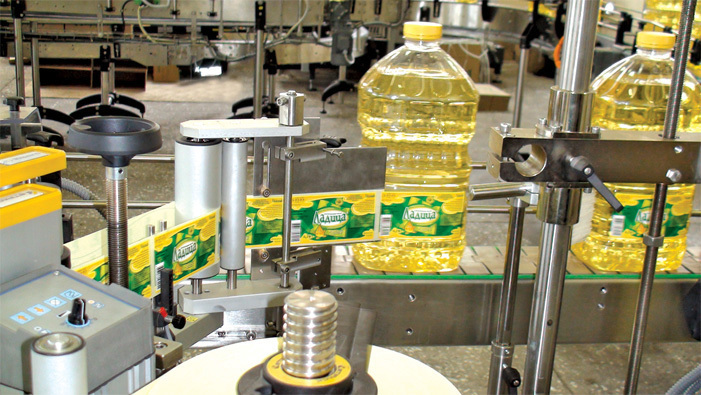 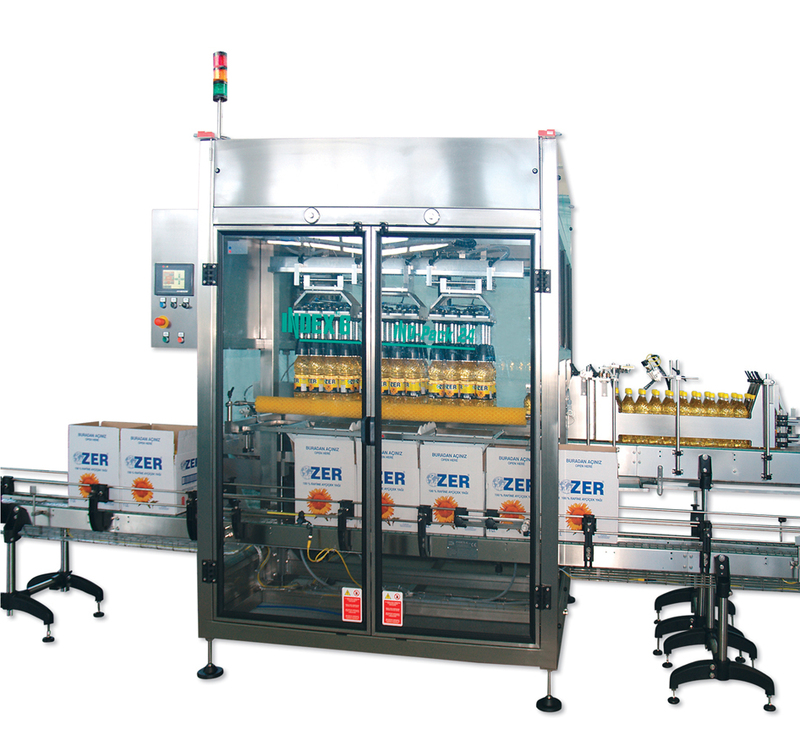 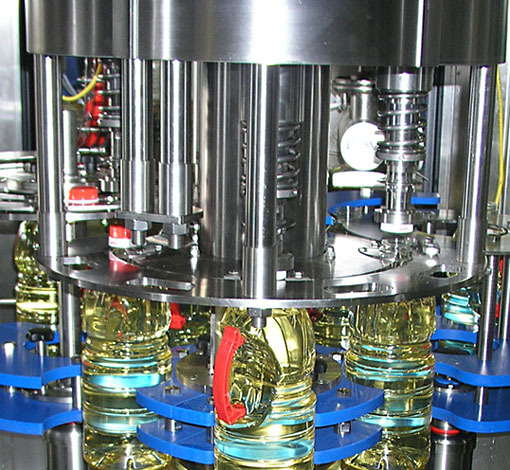 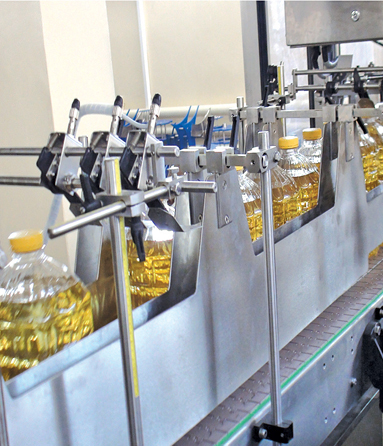 A complete, automatic oils filling line, corresponding to customer’s specifications, is the best solution when looking for a contemporary and flexible packaging process for your products, exposed to the demanding markets of the present day. 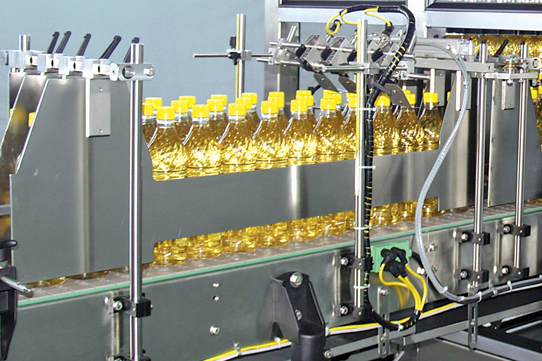 Our long term cooperation will create opportunities for preferential upgrades in accordance with the latest trends in packaging technology. 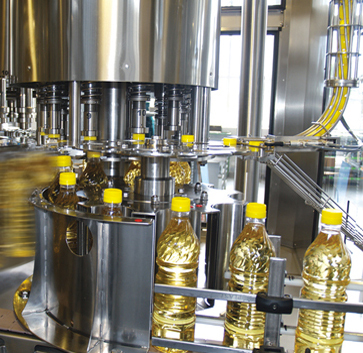 A single supplier – a single answer of many solutions. 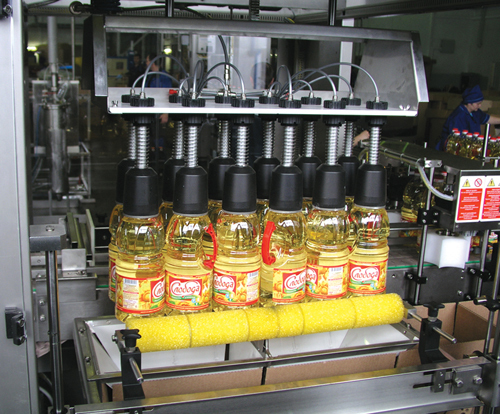 Several options for working together exist even with your already available equipment. 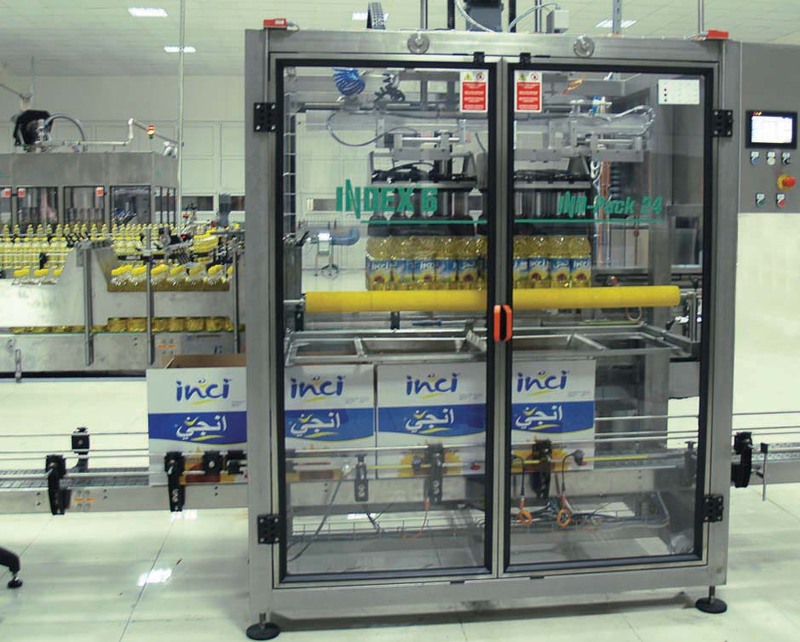 We can suggest concrete modules or synchroblocs in order to help you optimize your current facility and achieve higher hygiene, and capacity and enable you to introduce specific new products and packaging for a successful penetration in new market sectors.